The Canon EF 24-70mm f/2.8L II USM is a versatile lens with a zoom range that covers all focal lengths from landscapes to portraits; it produces extremely sharp photos, it has fast, silent and accurate autofocus and along with it a weather-sealed construction so it’s basically impossible to find any shortcoming or limitation at all. The Canon EF 24-70mm f/2.8L II USM got an 87% overall score and Gold Award at DPReview; it is a near-flawless lens with optics that come close to matching a set of top-quality prime lenses. It is suggested for professional and serious enthusiast photographers who are looking for the best possible optics in an everyday standard zoom lens. 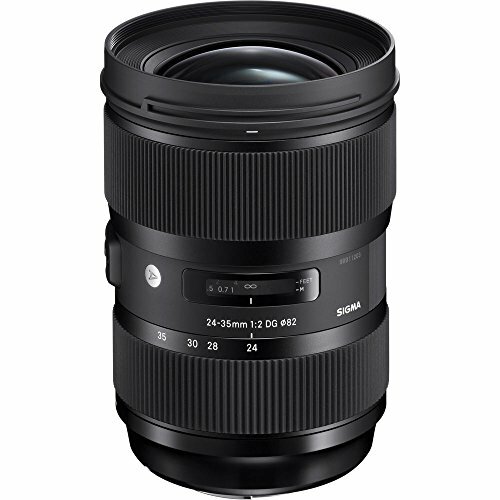 The Sigma 24-35mm f/2 DG HSM Art lens is the world’s first full-frame F2 zoom lens; it incorporates the latest Sigma technology that includes an optimized autofocus (AF) for smooth, fast, and accurate focusing, as well as a manual focus (MF) override functionality. 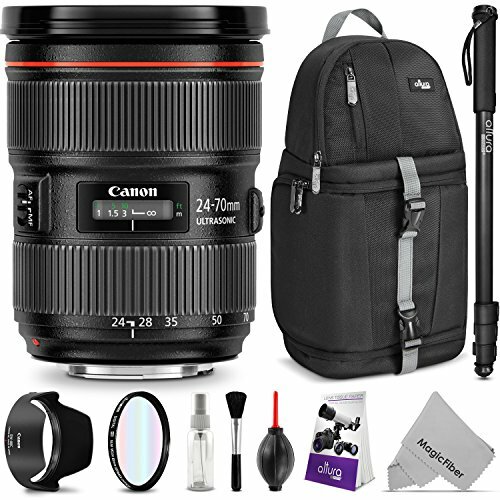 The groundbreaking aperture combined with the versatile wide-angle of 24-35mm focal length allows photographers to easily replace three common lenses, the 24mm, 28mm, and 35mm, with one piece of gear. It’s ideal for close-up shooting, portraits and deep-focus landscape photography. 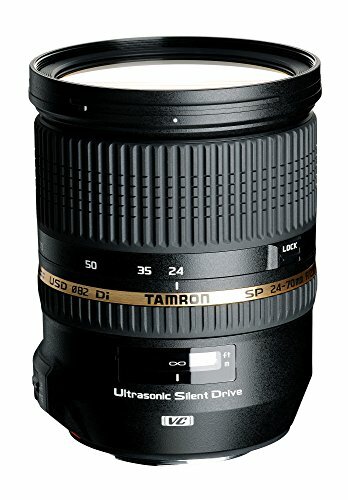 The Tamron SP 24-70mm f/2.8 DI VC USD got an 85% overall score and Gold Award from the experts at DPReview. It is the first fast standard zoom for full frame cameras to feature optical image stabilization. Its combination of impressive optics, effective autofocus, image stabilization system, and waterproof construction makes it a compelling alternative to the much more expensive offerings from Canon, Nikon and Sony.